Two renewable energy projects leaving our workshop after refurbishment and overhaul this week, a 660KW #ABB generator for a Vestas wind turbine and a 295KVA Stamford alternator for a Bio - Digester project. 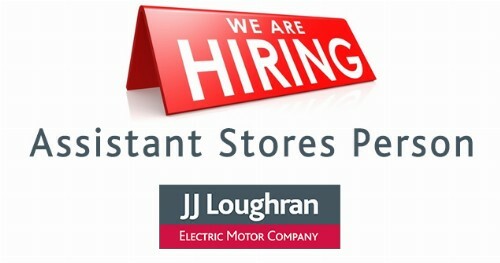 JJ Loughran believe in doing our part to help engineer a sustainable future. 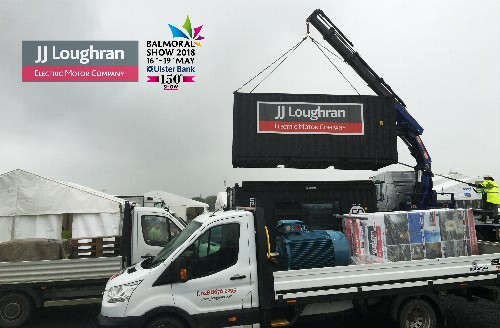 Come visit JJ Loughran at Hillhead Show 2018 at Stand T4. 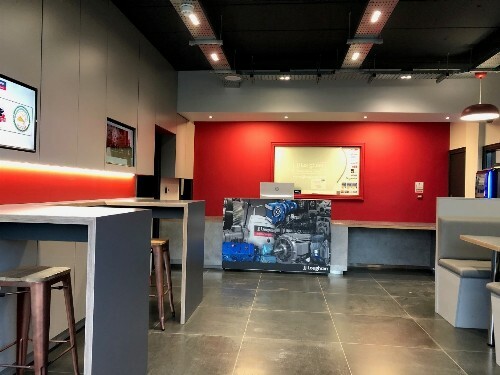 We will be showcasing our latest product ranges in Electric Motors, Gearboxes and Variable Speed Drives as well as our suite of in house and on site electrical and mechanical engineering services. 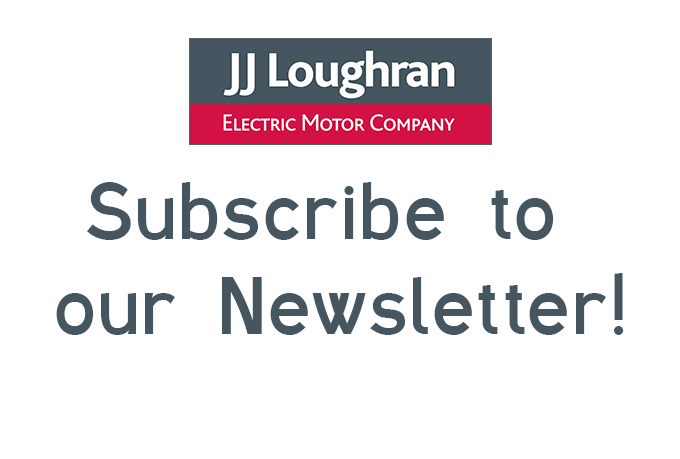 Make sure to subscribe to our newsletter to stay up to date with our latest news and events! 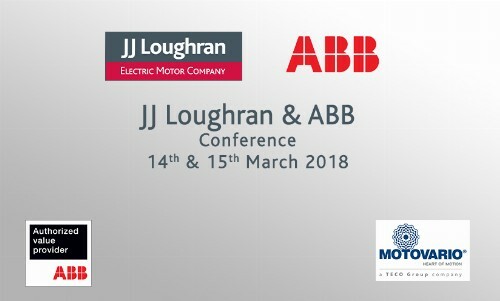 You are invited to the JJ Loughran & ABB conferences that will take place at two N.Ireland locations in March 2018. 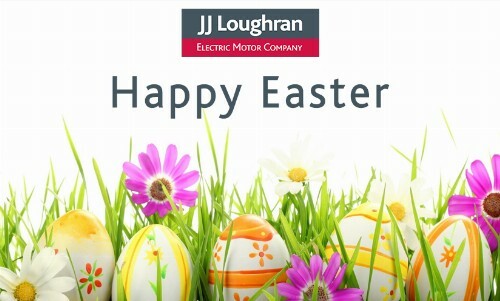 For over 10 years JJ Loughran and ABB have worked closely to deliver electric motor sales and service throughout Northern & Southern Ireland and further afield.